Many a times, we value printed pouches over transparent ones, but, did you have any idea that a transparent pouch can be a statement maker too! 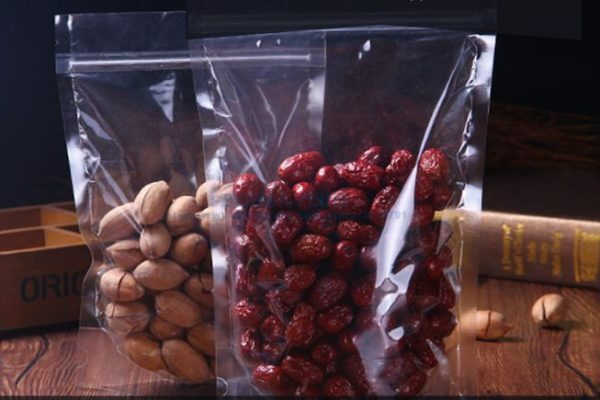 One of the greatest factors that make a see-through pouch or clear pouch different from the rest of pouch types is their cost. These pouches are cost-convenient options and make the ideal choices for start-ups. Any business looking for a pouch type that does the branding without affecting the budget should for sure consider opting for clear pouches. 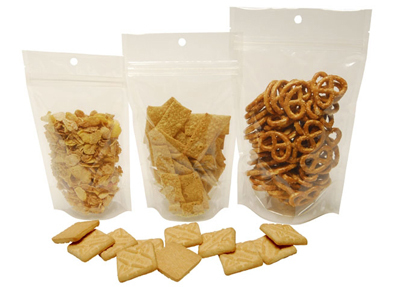 As far as the shape and size is concerned, then you can ask your manufacturer for clear pouches in any shape or size depending on the product requirement. Paras Printpack offers a lot of customizing options for various pouch materials and you can order a transparent pouch in form of a 3 side seal pouch, pillow pouch, zipper pouch, center seal pouch or handle pouch as per your convenience and brand requirements. 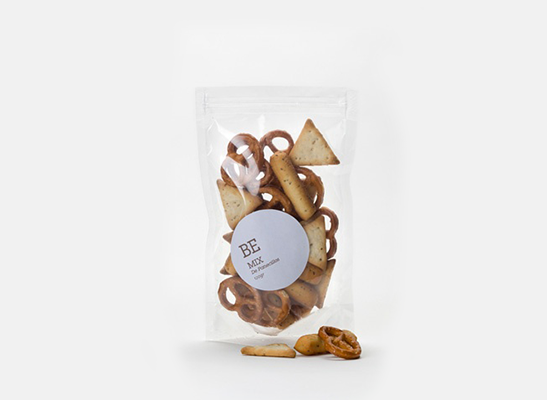 Transparent or unprinted pouches are ideal options for start-ups to grab the attention of the end buyers in a supermarket. Since people are apprehensive about using a brand they have never heard of before, clear pouches let them gauge the colour, texture and quality of the product. 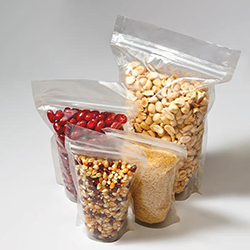 Unprinted pouches are perfect solutions to pack candies, snacks, dates, dry fruits, pulses and snacks since these products have an appealing texture and colour which helps the product to grab the attention of the audience from a distance. Paras Printack manufactures pocket-friendly transparent pouches in multiple sizes. Call on 9810187055 to place an order.